PE kit Tuesdays and Fridays. Spellings given out on Fridays. Read and practise your spellings every day. Show and tell last Friday of the month. Big Question: Would you rather be a bee? 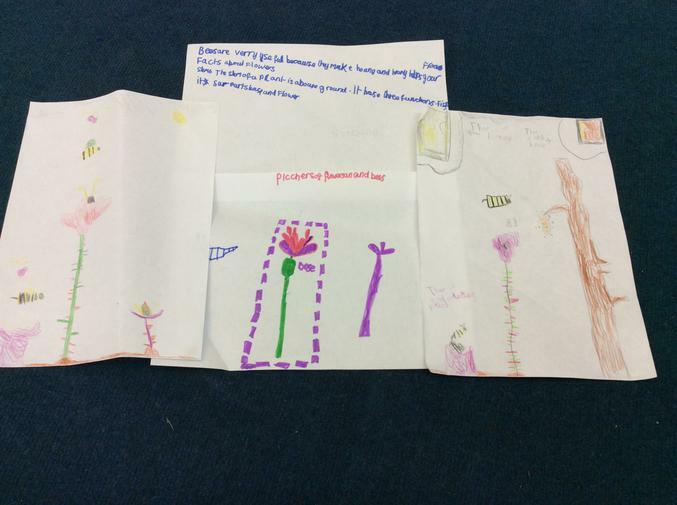 This week in topic we have been making posters about pollination. We did lots of research in books and in the computer suite. We had a competition and voted for the winner. It was a draw. Well done to Jack and Jayla! Chelsea is our star of the week. Lots of people were very impressed with her fantastic attitude this week. This week in English we have been imitating the text which is a persuasive letter. What do you think of our work? Fact of the week: Some flowers can pollinate themselves. 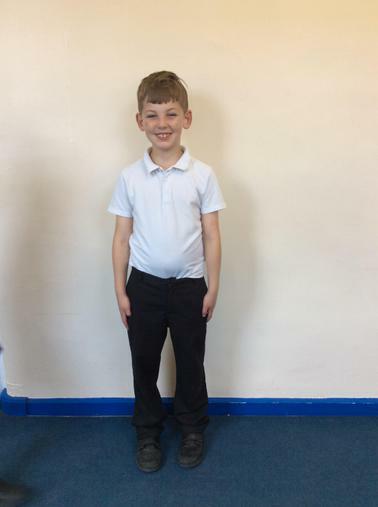 Archie was chosen for star of the week for being the best he can be and trying the best in his work. 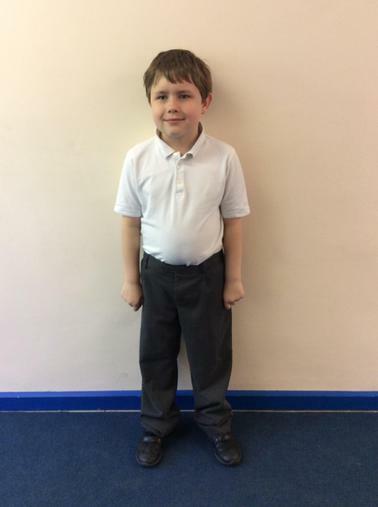 Archie was also chosen for being a great friend and helping other people. Well Done! This week we have learning about Roman numerals in a fun way. We created our own calculations for our partner to solve. They had to answer using regular numbers and then convert into Roman numerals. 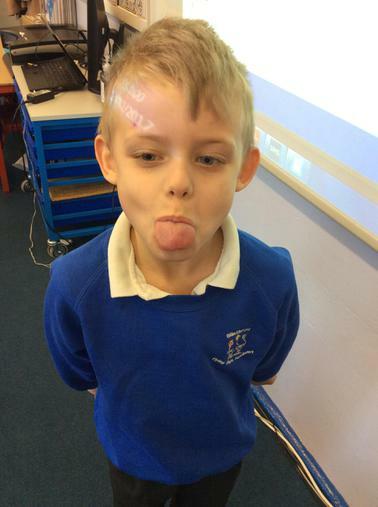 Jack was voted as star of the week this week for being brave and talking honestly to the rest of the class. 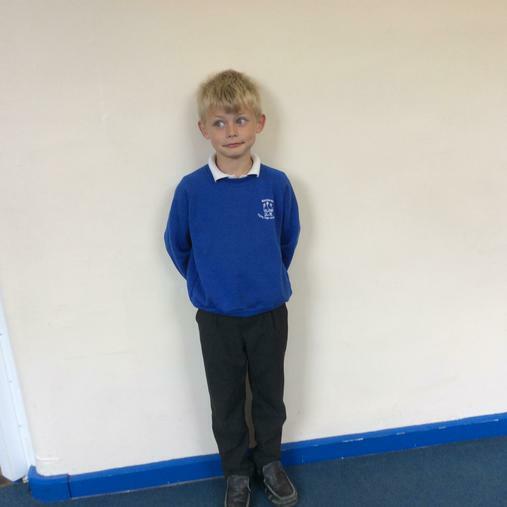 Well done to Archie for being star of the week. It was a very close call between him and Lexi but a second vote meant that he was the winner. 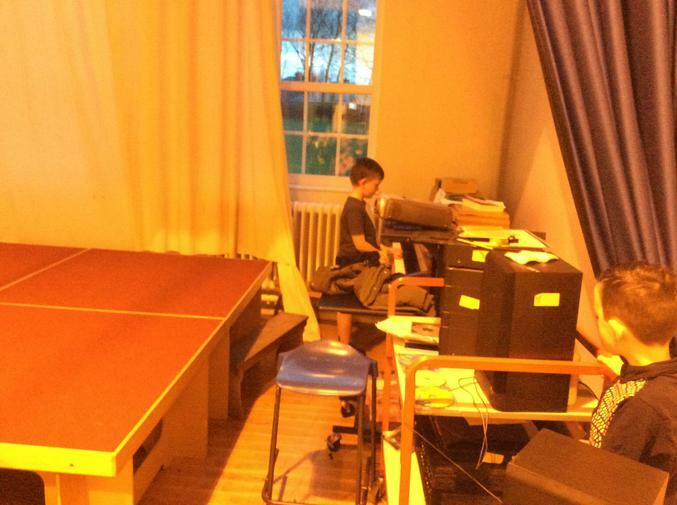 It was identified that Archie always works hard and gets on well with others. Well done! 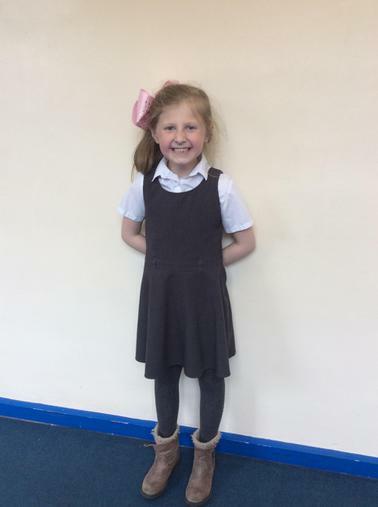 Freya has been voted for star of the week for always having a smile on her face. 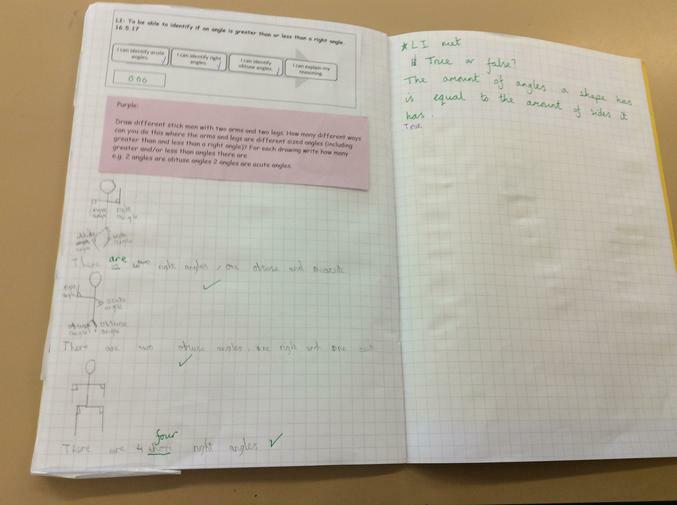 This week in maths we have been learning about different angles. We drew stickmen and identified whether the angles was acute, obtuse or a right angle. Jayla is our star of the week this week, for being the best she can be. She was also voted for aspiration and being confident in her work. Well done! Harley was voted for being the best that he can be in class. 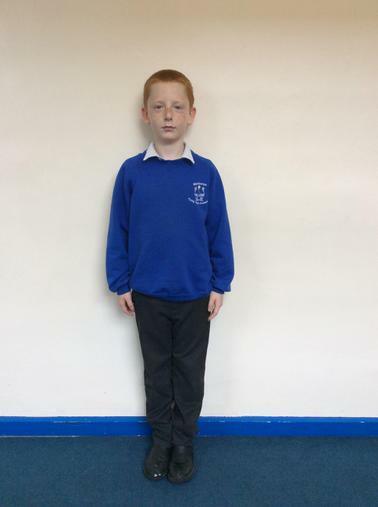 He was also voted for being really confident in his work and also trying his hardest in the class. This week In topic we have been learning to write in hieroglyphics. We have solved lots of problems and have written our answers in hieroglyphics. We also made a journal out of cardboard to store all of our work this week. We enjoyed working with some year 4 children and making the front covers of our journals. 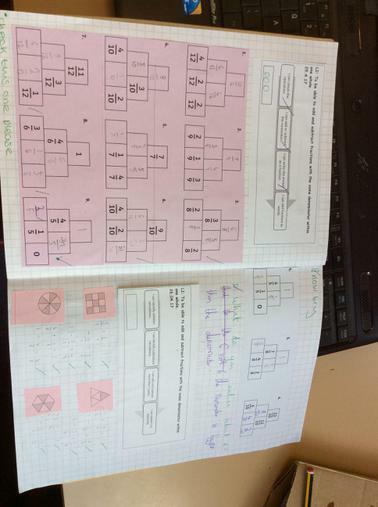 This week in maths we were adding fractions with the same denominator. Well done to Harriet. She was voted for confidence and aspiration. Roman has been chosen this week for his great attitude to learning. He always listens and shares great ideas. Well done! 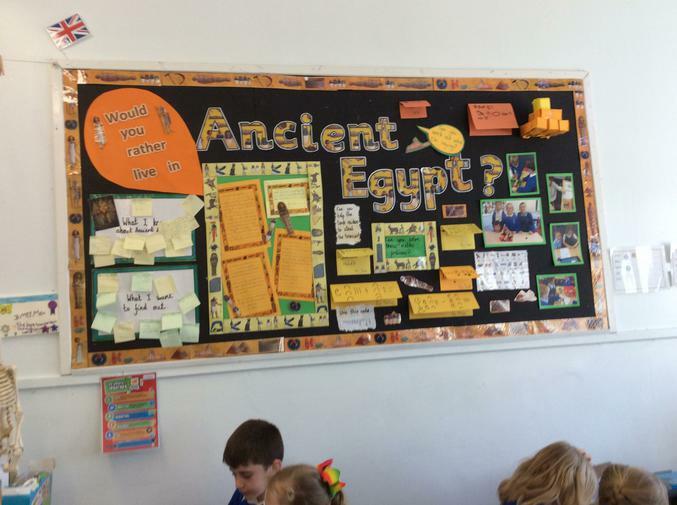 This week we have found out about the importance of the river Nile for Ancient Egyptians. 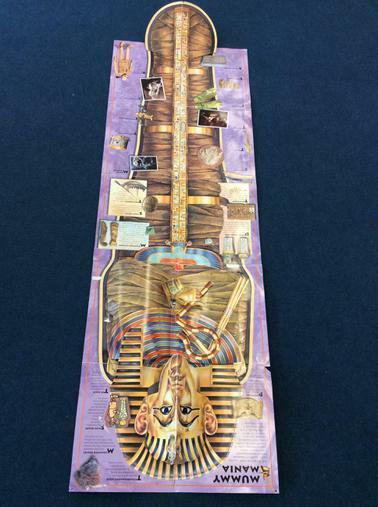 We also looked at Tutankhamen and found out why he is so well known. Big Question: Would you survive in the Stone Age? 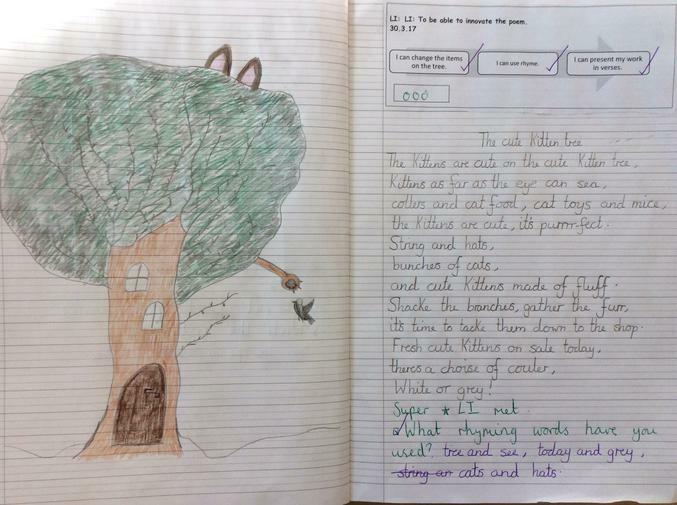 This week in English, we have been writing our own version of the Michael Rosen poem 'The Plastic Bag Tree'. What do you think of Elizabeth's poem and matching illustration? A huge well done to all of the acts in this year's showcase production. We were very proud of your performance. Tyler played a wonderful piece on the piano. 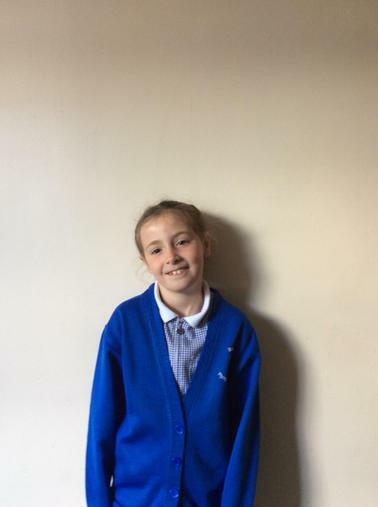 Well done to Lexi for being star of the week. This week we had our final outcome. Parents came in to help us make Stone Age houses. We went into the quad and collected the materials that we would need a bit like hunter-gatherers. 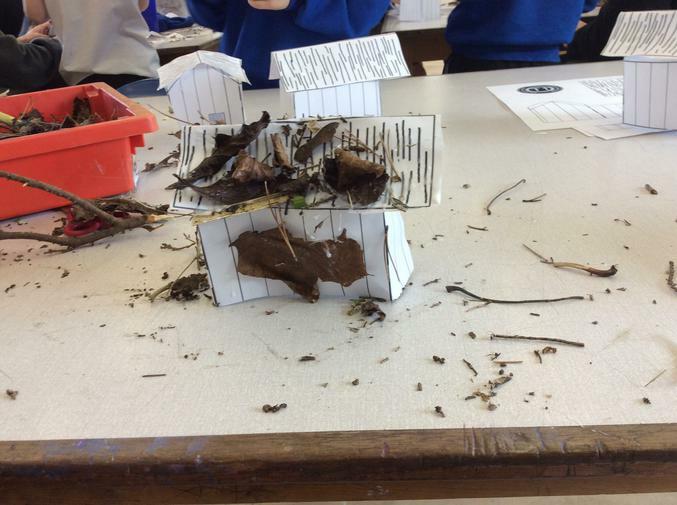 What do you think of our houses? Jack and Archie were our stars this week. Well done both of you! 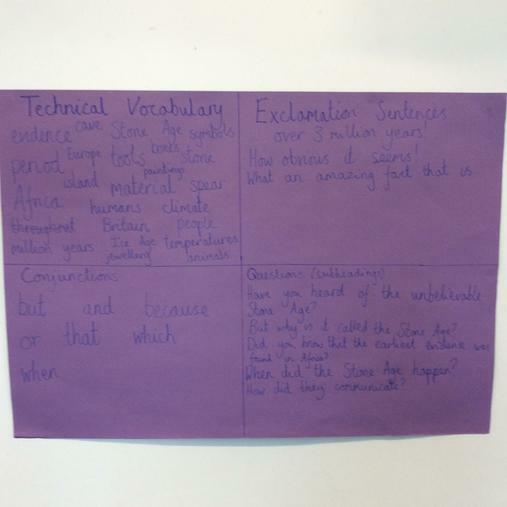 This week we have been innovating the text that we have learnt . 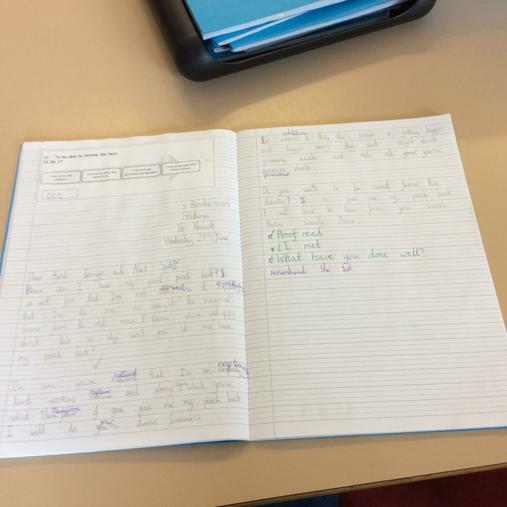 We created a writing toolkit to help us in our writing. Well done to Gemma who has been a good friend to lots of children this week! In Nightingale classroom children learnt the story of The Gruffalo with actions. They then retold the story using puppets. It was great for children to work with other children from different classes and in different year groups. 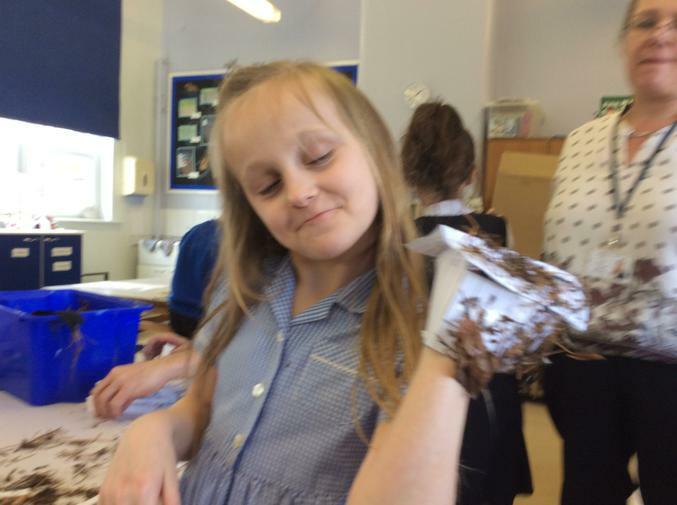 After playtime, children designed a terrible creature of their own, taking inspiration from the character description of the Gruffalo. 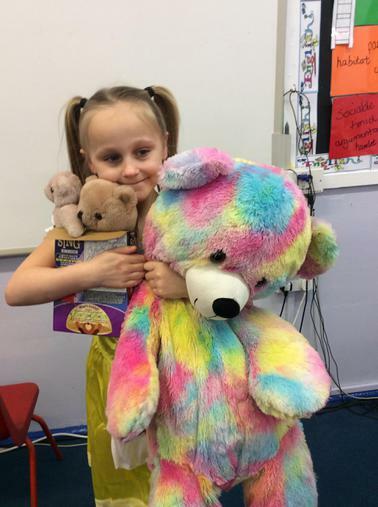 Freya is dressed as goldilocks with her 3 bears. In the afternoon, children created thought bubbles for characters from the story, using what they had learnt from the text. They also watched the video version of the story and we discussed similarities and differences between the book and the film. Overall, we had a great day completing lots of Gruffalo activities! Freyr: We have been learning about the Stone Age. In one lesson, we made a poster about what we know about the Stone Age and what we'd like to find out. Anastasia: We have been learning about how to use scales to weigh objects. Roman: We have all enjoyed learning about the Stone Age and have found out about the past. 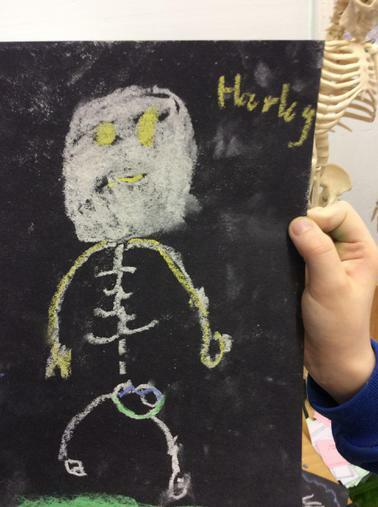 Harley: "Archie is confident, a really nice person to play with and in maths, he is a super star." Josh: " Archie is really kind., he never gives up in his work and he perseveres in tests." Please remember to practise these spellings ready for our spelling bee next Friday. Big Question: Would you survive without a skeleton? Nightingale class will continue to have swimming lessons after half term until Easter. This will not include Friday 24th February as there is a swimming gala that day. Everybody has been making great progress so far so well done! 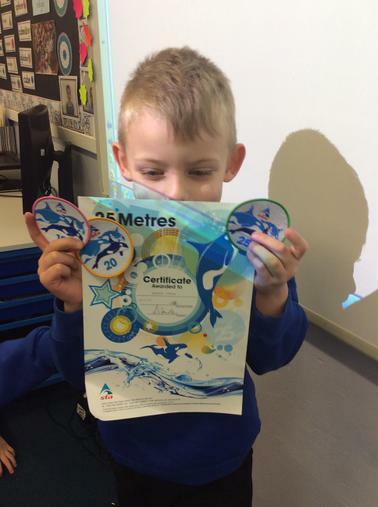 Well done to Archie who recently got his 15, 20 and 25 metre swimming badges from the swimming club he attends after school. This week we have been finding out about British values. 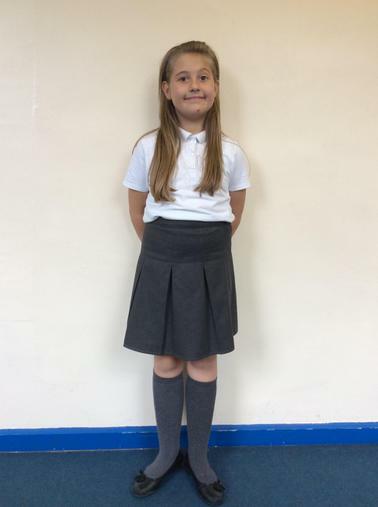 We had lots of discussions around what it means to be British and had our own mini-election in class where Lexi was elected as the prime minister. 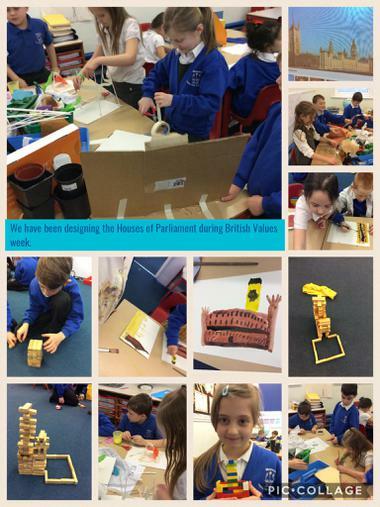 We have specifically focussed on democracy and have used a range of mediums to create the Houses of Parliament. 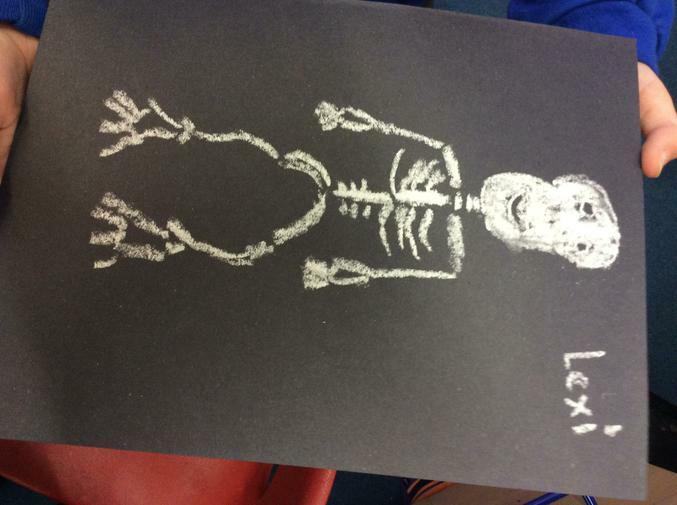 In our English lessons this week, we have been sketching a skeleton as we found some bones in a box. What do you think of our pictures? This week our spellings are focussing on the -ful and -ness suffixes. This week we have been finding out about the importance of a healthy balanced diet. Did you know that there are seven different nutrients that our body needs? Can you remember them all? 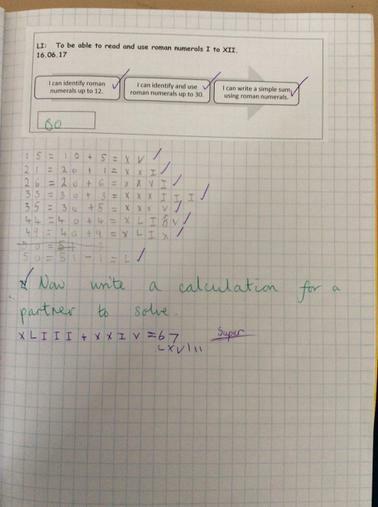 This week we have been using written methods to solve multiplication calculations. Next week, we will be applying the methods that we have learnt to reason and problem solve. Can you have a go at this one at home? Ben says that 4x8 = 36. Is he right or wrong? Prove your answer. Big Question: Where would you rather live...? This week we have started to look at 2D and 3D shape. We will be both constructing 2D shapes and building 3D shapes to help us to understand the properties of these shapes and to describe them in mathematical language. Last week we finished writing our version of The Tunnel by Anthony Browne. The children showed themselves to have fantastic imaginations when it came to innovating the story, Well done! In Science the children made their own pan pipes and investigated how the shape and length of the 'pipes' would affect the pitch of the sound produced. We have been doing more map work during topic lessons,, and the children are becoming more familiar with using atlases to find out information.